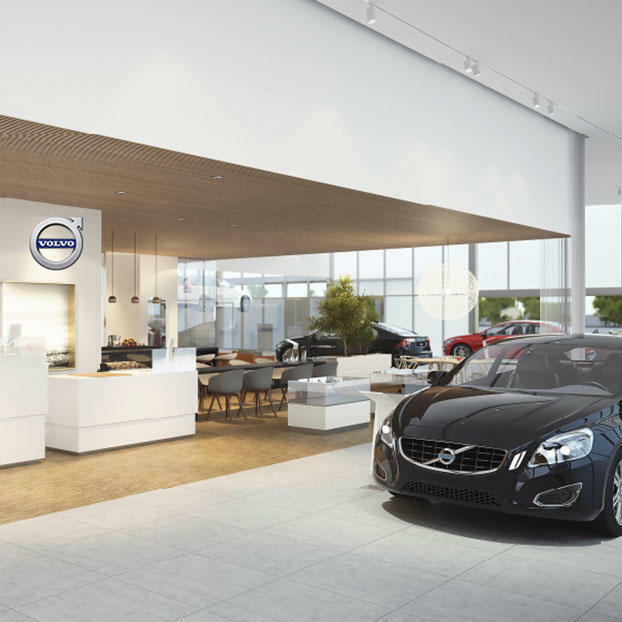 Quantrell Auto Group has been a family owned business since 1969 and is the only Volvo dealer in Lexington, KY. We have a great selection of new and pre-owned Volvo luxury SUVs, sedans, crossovers and wagons along with professional sales and service teams to back them up. We are proud to have an impeccable reputation in town of "doing the right thing for the customer." All of this can be attributed to our loyal employees, some of whom have been here for over 30 years, a strong customer base, and support and involvement in the local community. In addition, Quantrell has a body shop with an excellent reputation for performing high quality repairs, quickly. You can find us at 1490 New Circle Road in Lexington.